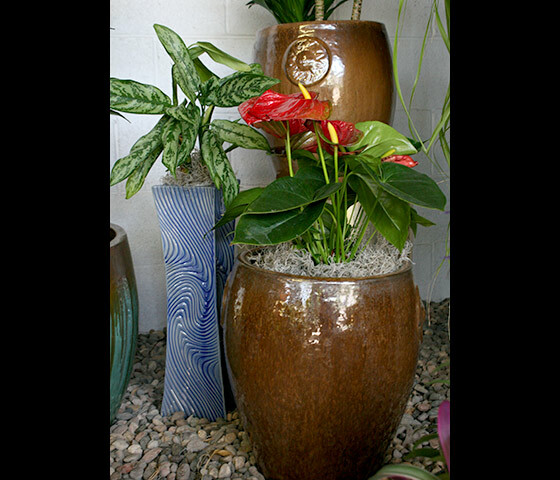 There are a myriad of decorative containers on the market, in many styles, colors, and textures which can be overwhelming when you are trying to decide which is best. 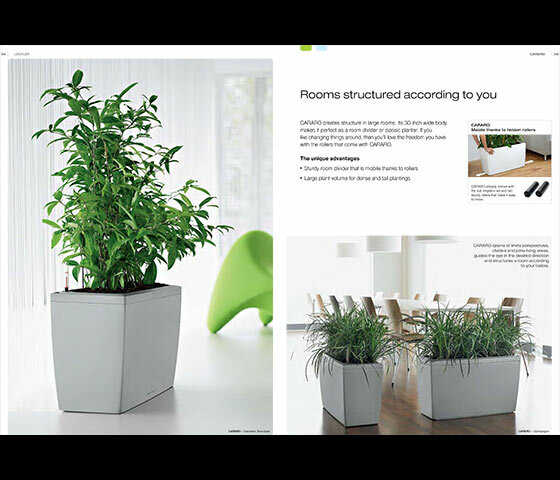 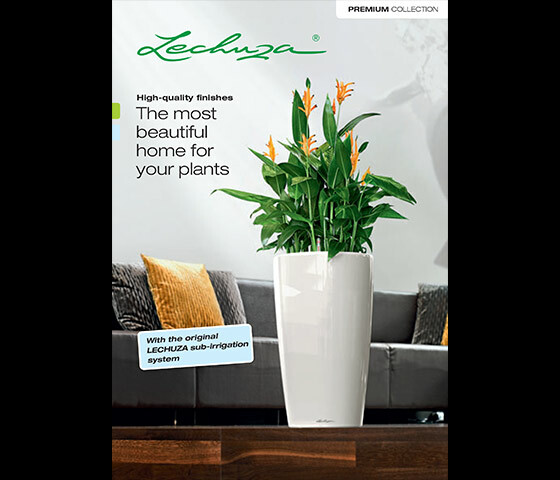 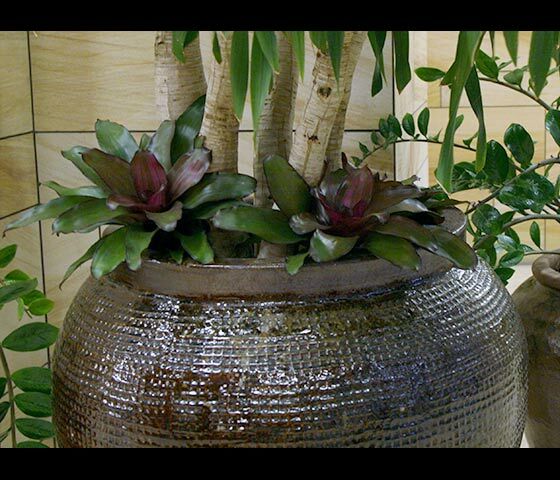 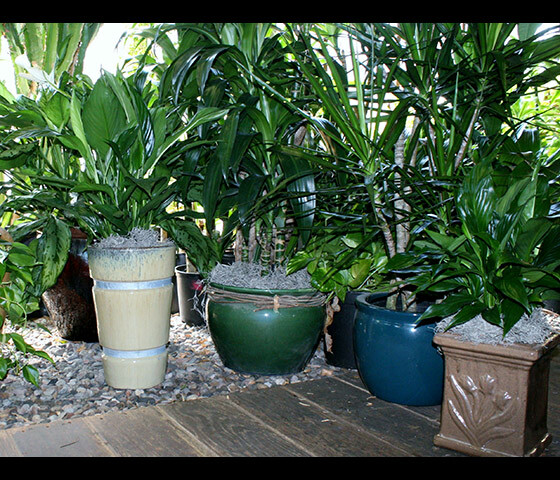 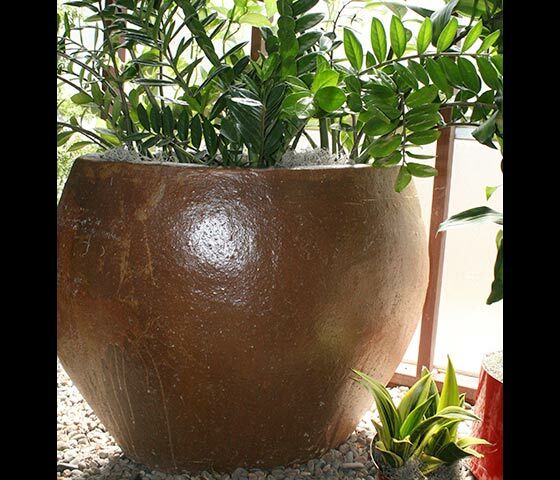 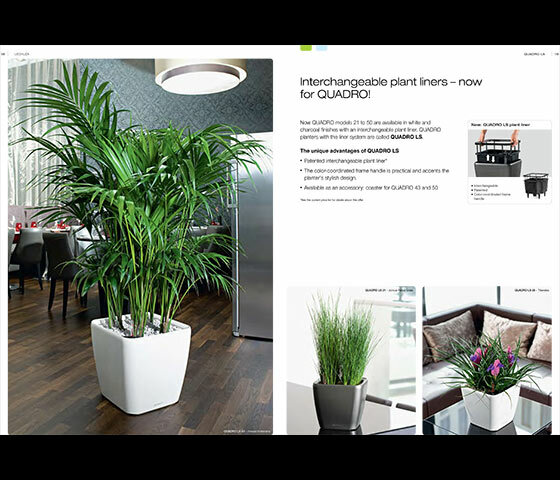 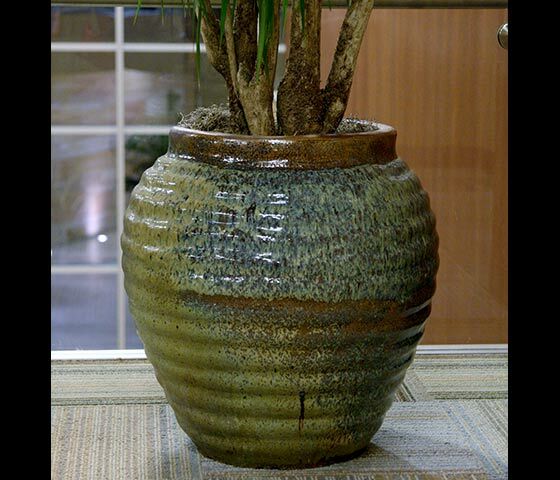 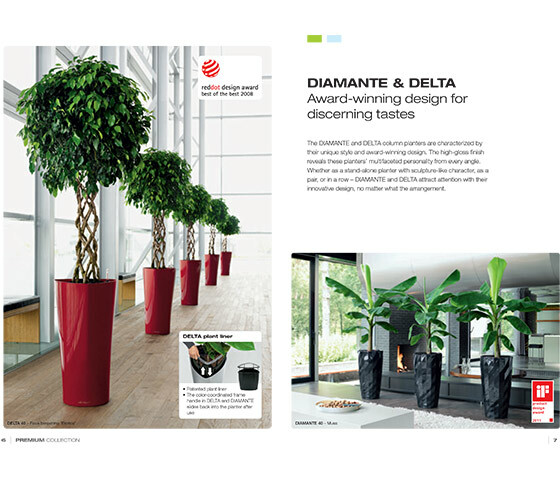 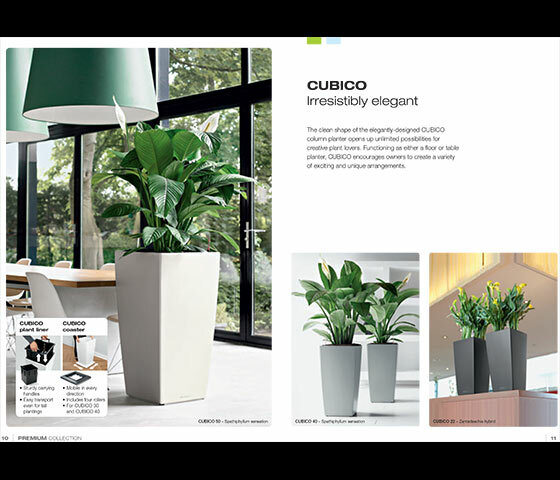 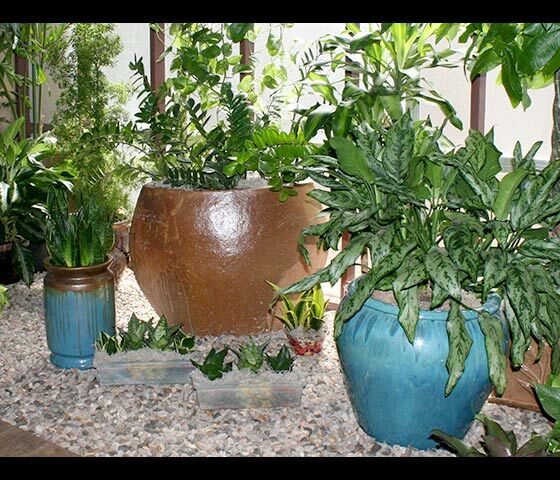 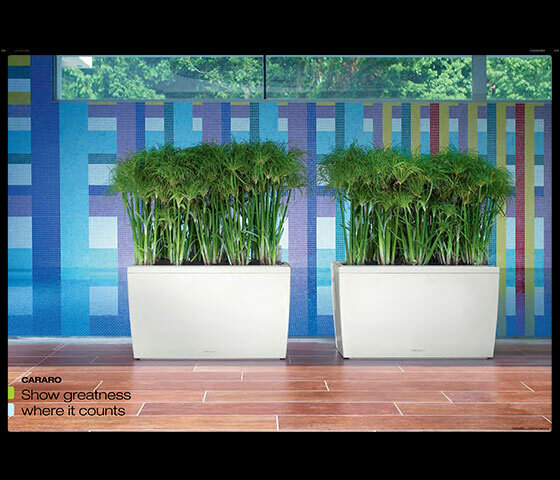 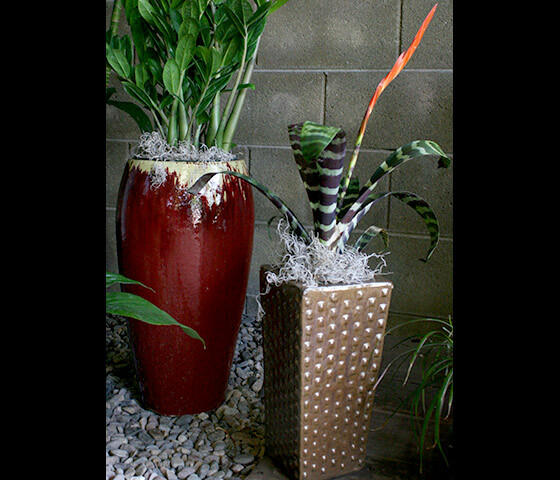 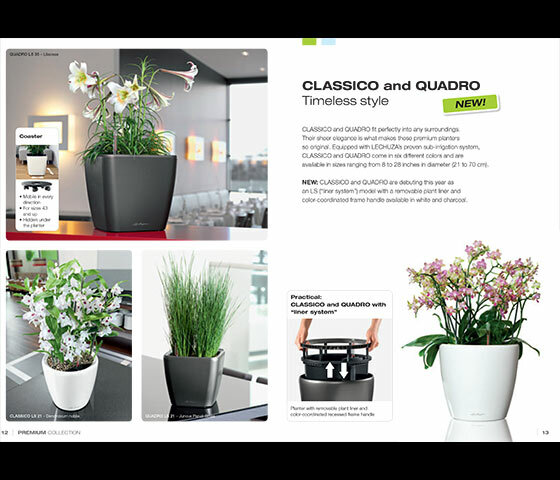 Plant Friends experienced designers will assist you in selecting the perfect container to match your both your design aesthetic and the needs of the specific plant type that will be part of your plantscape. 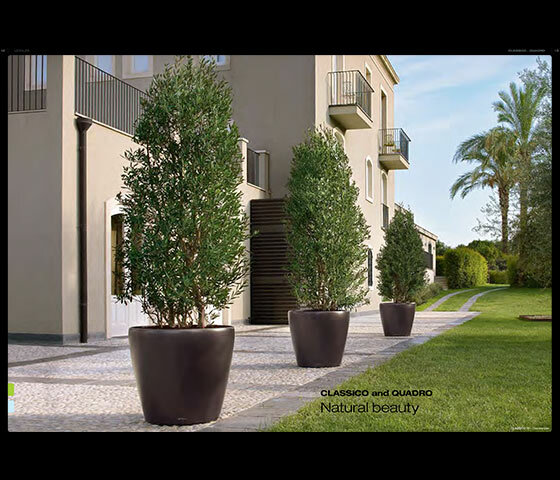 We will take the guess-work out of your decision. 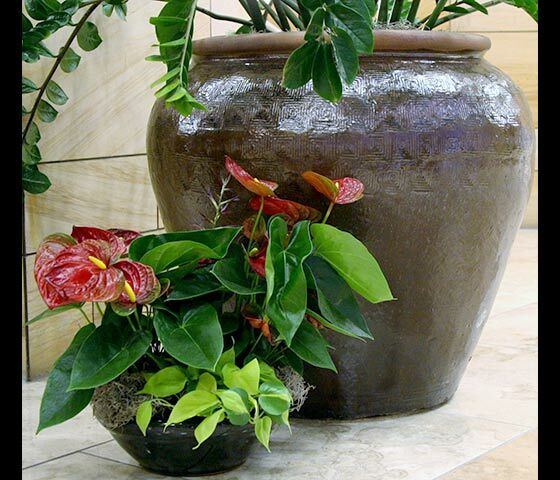 Give us a call for an in-home or in-business consultation appointment.